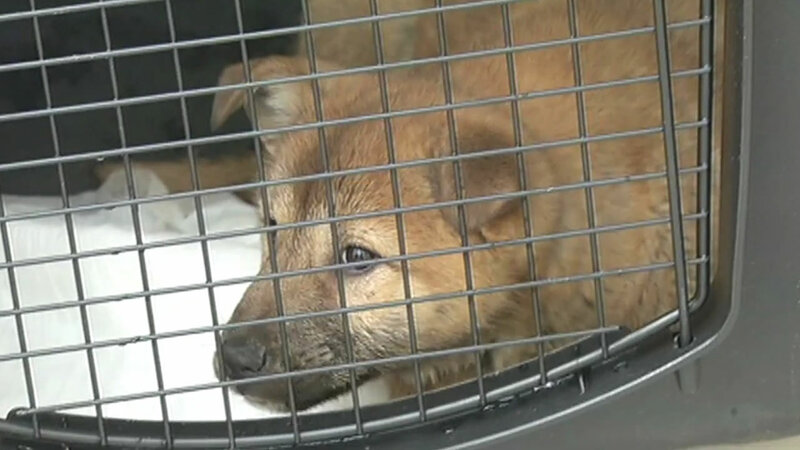 SAN FRANCISCO, Calif. -- Dozens of dogs and puppies are getting a new "leash" on life thanks to some international volunteers. 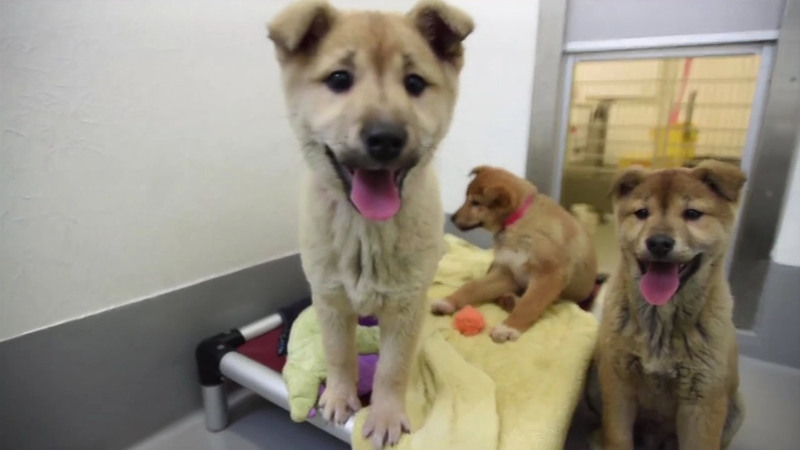 The pups are at the San Francisco SPCA after making a long trip from South Korea. 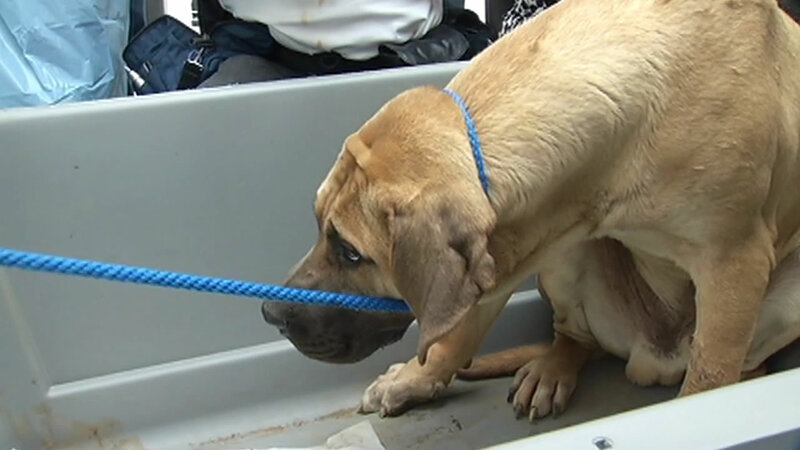 The Humane Society International rescued the dogs, 57 in all, from a dog meat farm. The dogs range from beagles, poodles, and Korean Jindos to large Tosas. 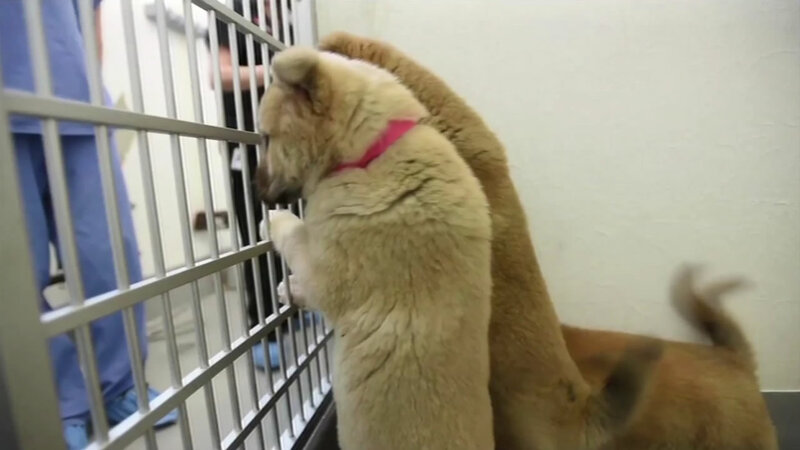 SF SPCA officials say the pups have spent their entire lives in small, crowded cages. 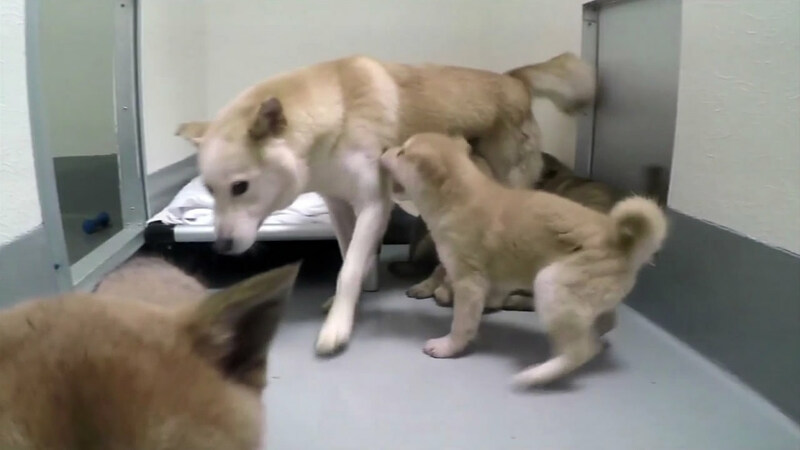 "These incredible animals have survived unthinkable conditions and suffering as part of the dog meat industry," said Jennifer Chung, vice chair of the SF SPCA Board of Directors, in a press release. 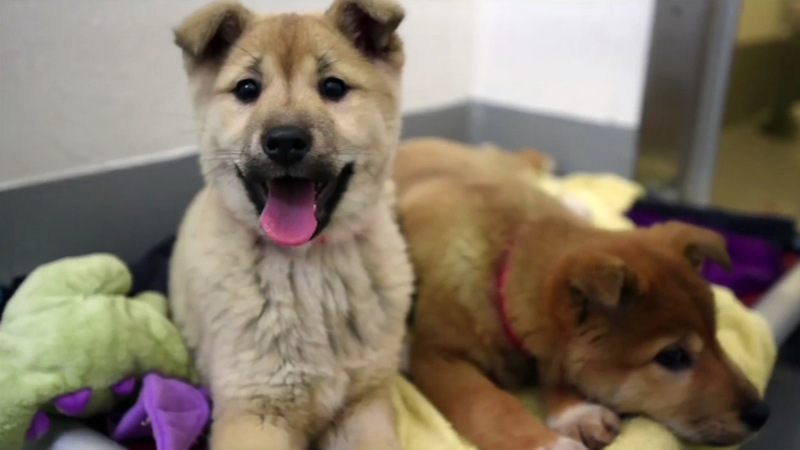 "They deserve to spend the rest of their lives in loving homes. We are honored to be part of this project, which will increase awareness of the cruel dog meat industry. 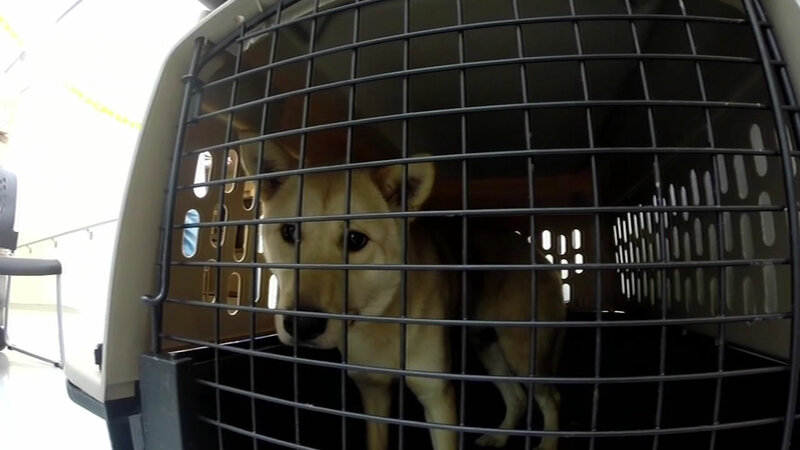 Ultimately, we're hoping to completely end the practice of consuming dogs as food." 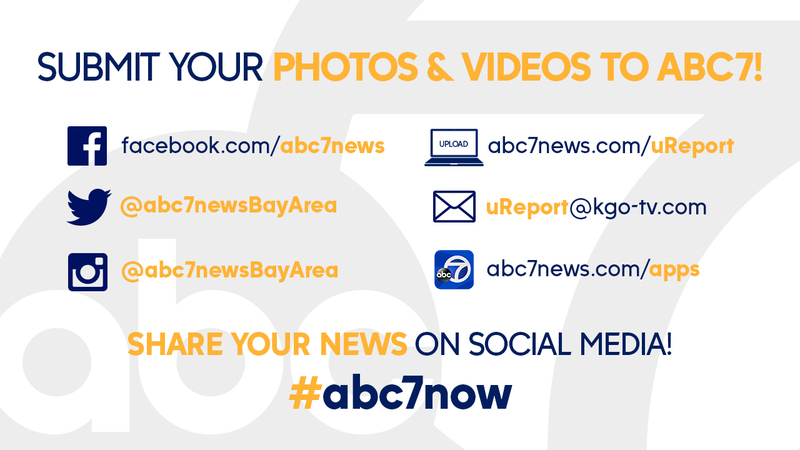 PHOTOS: ABC7 News viewers and their dogs! 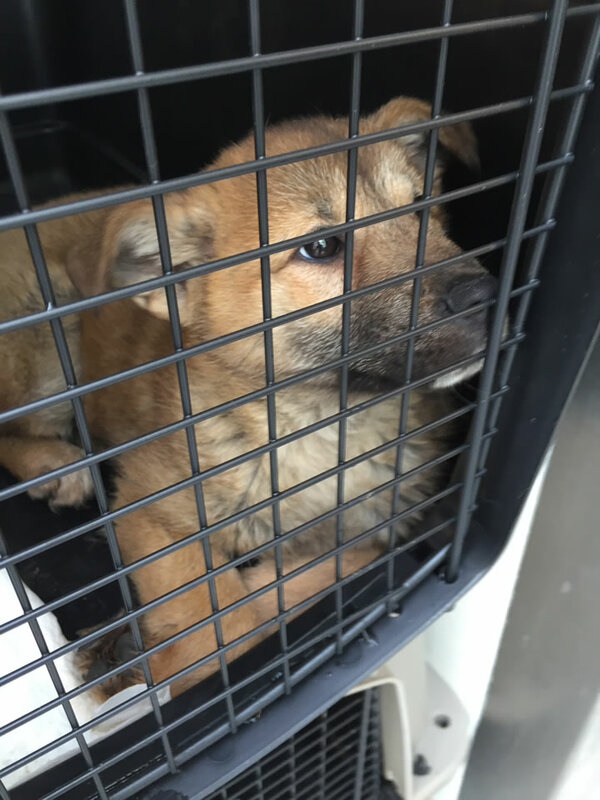 Forty two of the dogs arrived on Monday and 15 more are arriving Thursday afternoon. The pups are under quarantine until they get a clean bill of health. 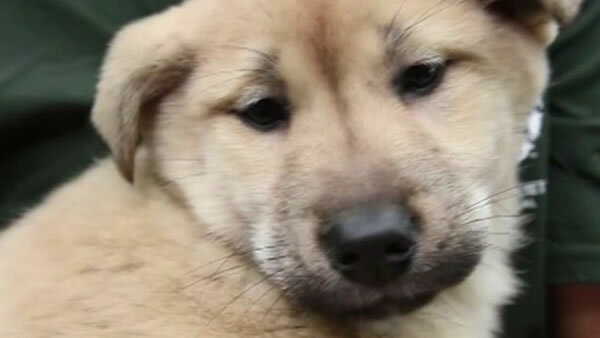 Officials say they should be available for adoption on March 23.